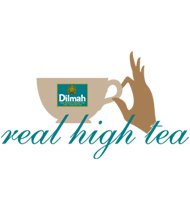 Afternoon Tea for the 21st Century continues the 8 year journey of Dilmah’s Global Real High Tea Challenge which involved 710 contestants across the world and concluded with the Global Challenge in 2015. 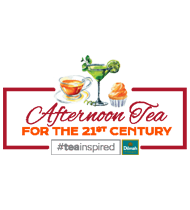 The new contest will continue around the world with professional and amateur level contests in Europe, the Middle East, Asia and the Americas. 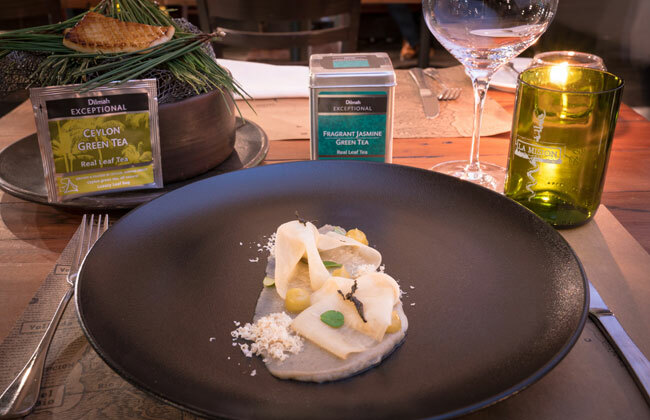 This was the first challenge in Chile where various cafes and restaurants took part in reimagining tea in gastronomy and mixology. 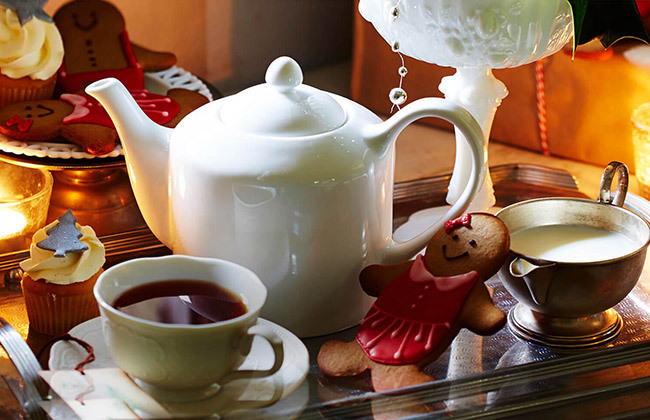 A seasonal challenge which dared the world to present Christmas in a cup or on a plate with tea at the heart of it. 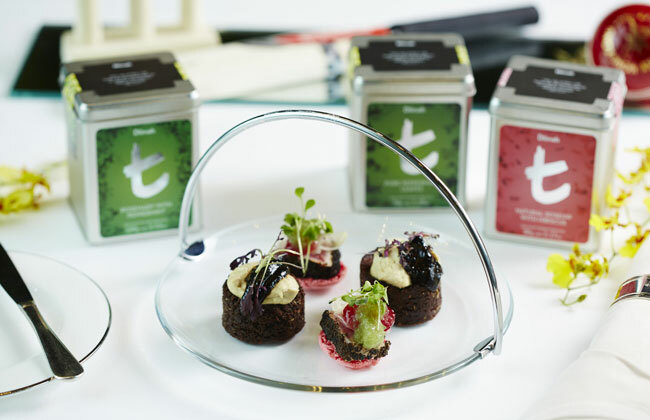 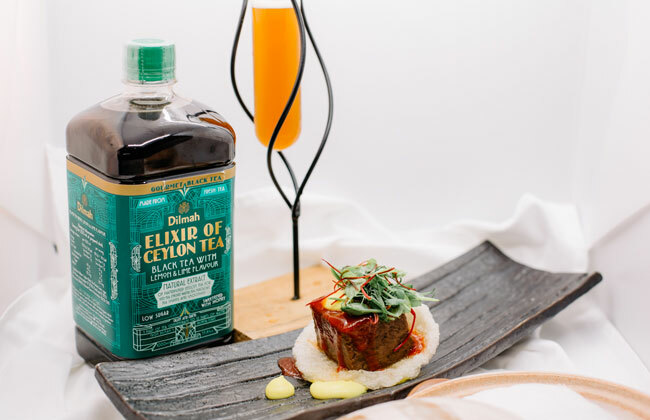 A challenge which inspired some of the best cafes and restaurants in Singapore to showcase their specially curated tea inspired menus with tea infused desserts, savouries, iced teas, mocktails and cocktails. 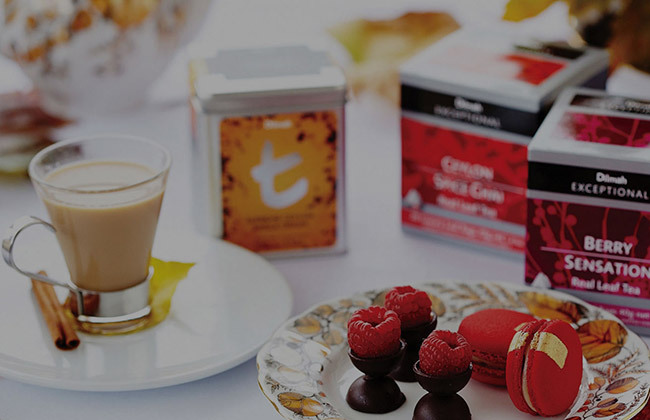 The global tea challenge to pairing the world’s finest tea with food for every mood and every moment! 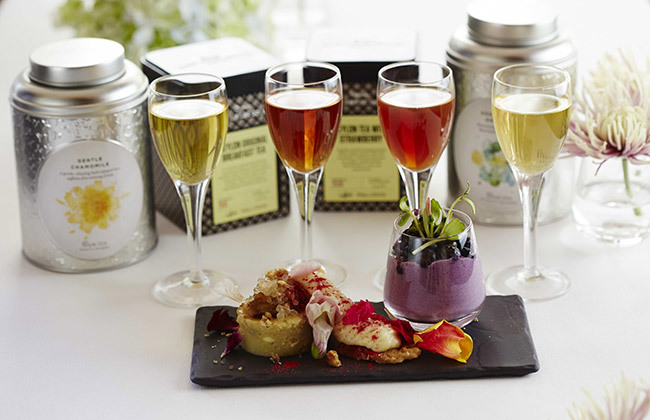 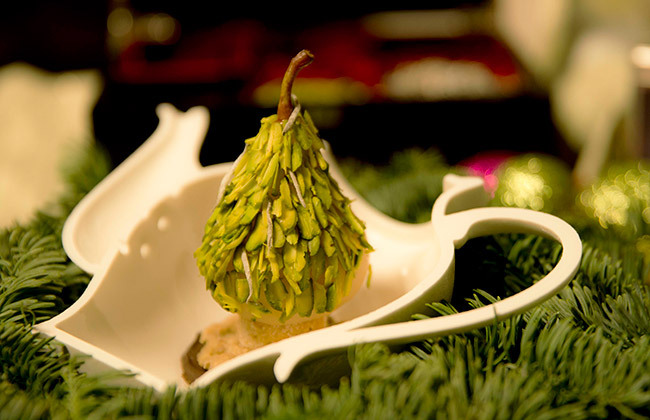 Contestants of any age or profession were challenged to create 21st Century Teatime Pairings for moments in the Morning, Afternoon or Evening.